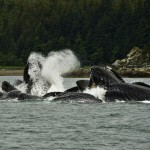 The wildlife found throughout Southeast Alaska is nothing short of spectacular. 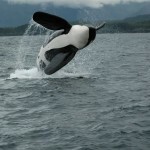 with our Humpback Whales, Bald Eagles and the endangered Stellar Sea Lion. 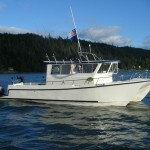 Having a private boat with local Alaskan captain creates a different experience from larger boats. 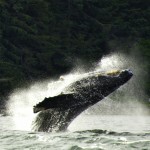 Photo opportunities from a smaller, uncrowded and less intrusive vessel are fantastic. Our 6-passenger boats offer you a private trip where you stay on the water for 2.5 hours.